As a young boy, Abdul Qadir Abdulrahman watched as Arab militia burst into his house and shot his father dead. The militia were members of the National Guard and many of them came from nearby villages. Some were even known to Abdul’s family. 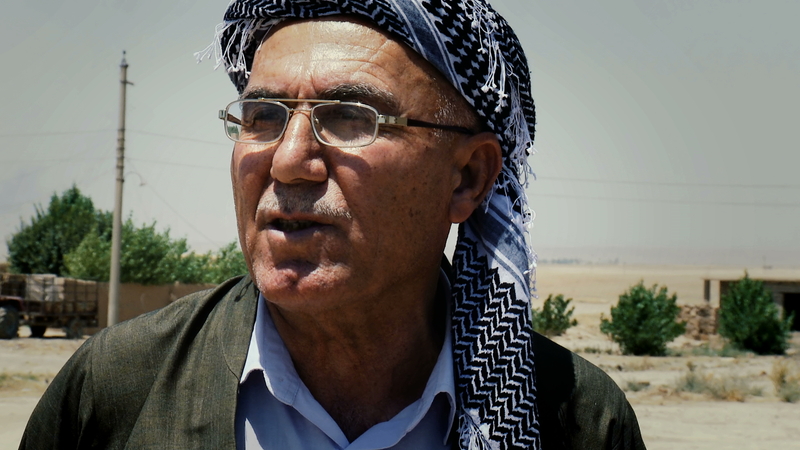 His village Mama, near Dibs, is located in an oil rich region about 20 km northwest of Kirkuk. When the Ba’ath Party came to power in 1963, Arab militia – the National Guard – were formed to drive Kurdish farmers off their lands in the Dibs region. Their goal was to establish undisputed Arab control over the Kirkuk region, one of the richest oil reserves in the world. ABDUL QADIR ABDULRAHMAN KHIDIR from Mama village near Kirkuk relates how his father was killed by the National Guard. This happened in 1963 as part of a drive by the ruling Ba’ath Party to “arabise” the region. 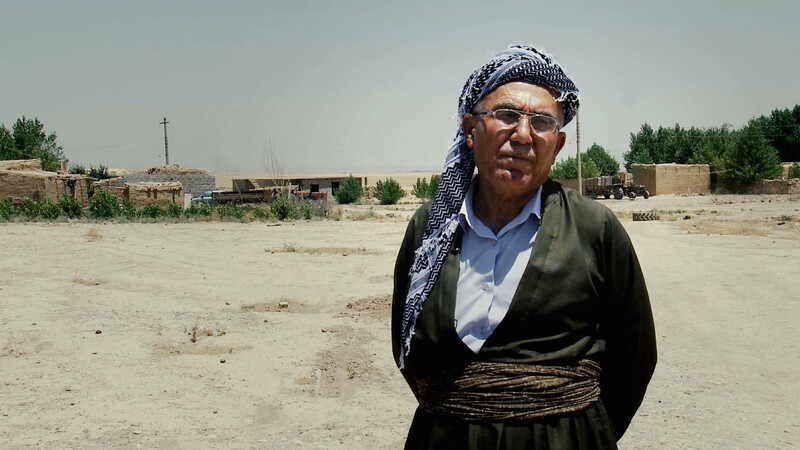 Abdul’s family were finally forced off their farm in 1975 but returned after the 2003 Iraq War. Arab families still occupy their lands, however. Arrests, torture and deportations became routine as the Ba’ath regime attempted to ensure an Arab majority in these disputed territories. Mama Village is located in the Dibs region north of Kirkuk. This has been a disputed territory for many years because of its vast oil reserves.